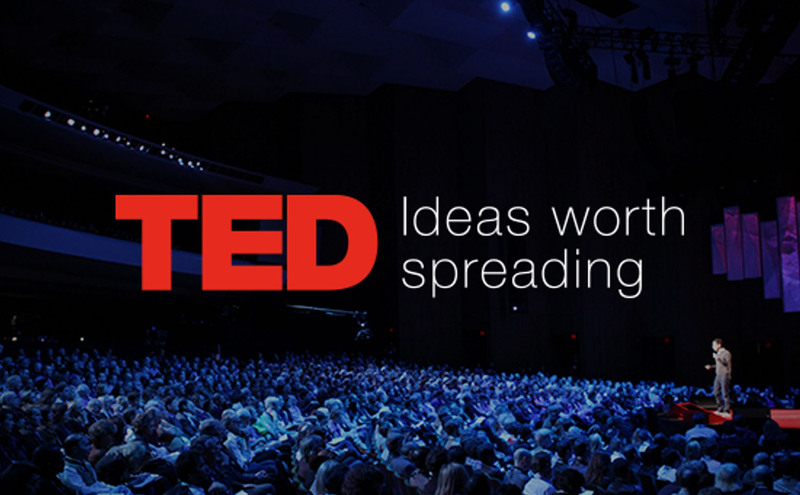 Raise your hand if you’ve ever entered the TED Talk world and, before you knew it, it’s been three hours and you’re ready to start changing every aspect of your life because you were just so #inspired. Well, that was us as we embarked on this journey to research inspiring talks on happiness. Take a few minutes, watch these talks, and be amazed at how you can make some room for a little more happiness in your life. Waldinger dives deep into this 75-year-old study to highlight its findings on what has made people truly happy over the course of their lifetime. Hint: it didn’t have anything to do with their cholesterol levels. Watch it here. Did you know that one smile generates the same level of brain stimulation as up to 2,000 bars of chocolate? Or that one smile produces the same level of stimulation as receiving $20,000? We have a feeling that after watching this, you’re going to start flexing those facial muscles just a little more. Watch the full talk here. “My kids are understanding how their actions can make a better world. It has connected them to each other and their community. And most importantly, it’s making my classroom happy.” Mrs. Story, Canadian elementary school teacher who implemented the 365 Give Challenge. One give, one day at a time. That was Way’s motto, and it was so easy her three-year-old could do it. Watch her talk about how giving can not only change your level of happiness, but how you can change the world by being a part of this movement. Having a good support system plays a major role in achieving happiness. So, who should be in that support system? Flowers has deduced that there are five major players who have a key role in helping you achieve happiness and success. Find out who they are here. – Shawn Achor, Psychologist and CEO of Good Think, Inc.
For the longest time, it has been thought that you need to be successful in order to be happy. But what if you need to be happy in order to be successful? And how do you attain said happiness? In this comedic and inspiring talk, Achor explores these questions, and suggests that the answer may lie in positive psychology.